This paper discusses the effect of locality and diversity among the base models of a Multi-Components Multi-Layer Predictive System (MCMLPS). 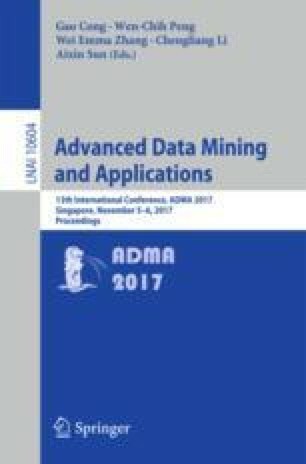 A new ensemble method is introduced, where in the proposed architecture, the data instances are assigned to local regions using a conditional mutual information based on the similarity of their features. Furthermore, the outputs of the base models are weighted by this similarity metric. The proposed architecture has been tested on a number of data sets and its performance was compared to four benchmark algorithms. Moreover, the effect of changing three parameters of the proposed architecture has been tested and compared.